Our goal is to provide quality service with 100% satisfaction. 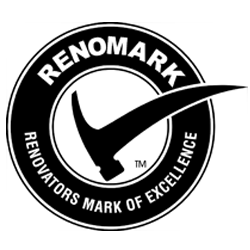 Our professional crew has years of experience in home renovation. We set high standards in craftsmanship, organization, and cleanliness. We are here to listen to your needs and work within budget guidelines. We can assist in the permit process and are able recommend industry leading materials and/or offer the flexibility to allow you to shop for your own product. If you choose to shop for your own product, HammerDown Home Improvements supports you with free local pick-up. HammerDown Home Improvement offers full service renovations and/or specific contracting services.